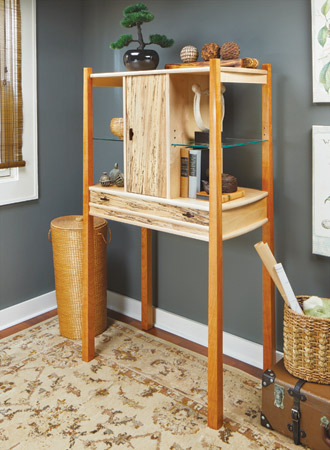 Combining classic details with simple construction, this project offers plenty of space for storage or display. 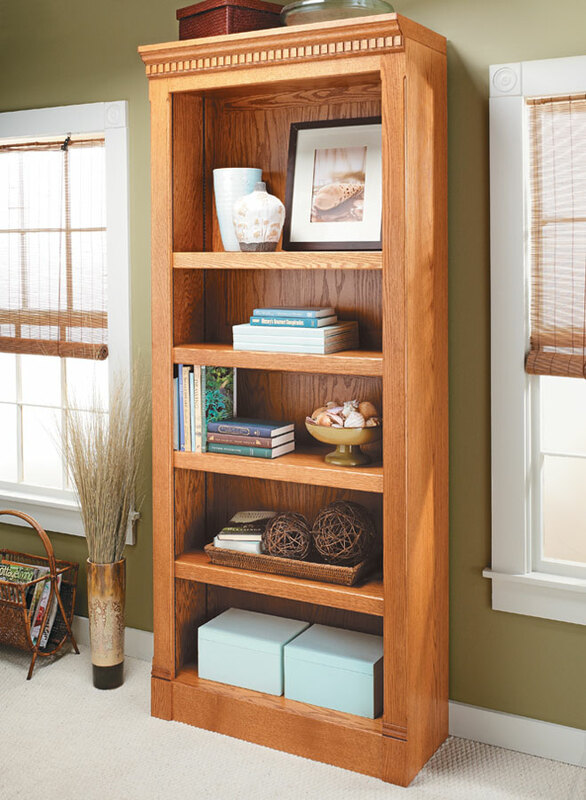 This bookcase has all the good looks of a quality piece of furniture, but we’ve simplified the construction to make it easier to build. Plinth blocks, dentil molding, and other details ensure that you'll get plenty of compliments. 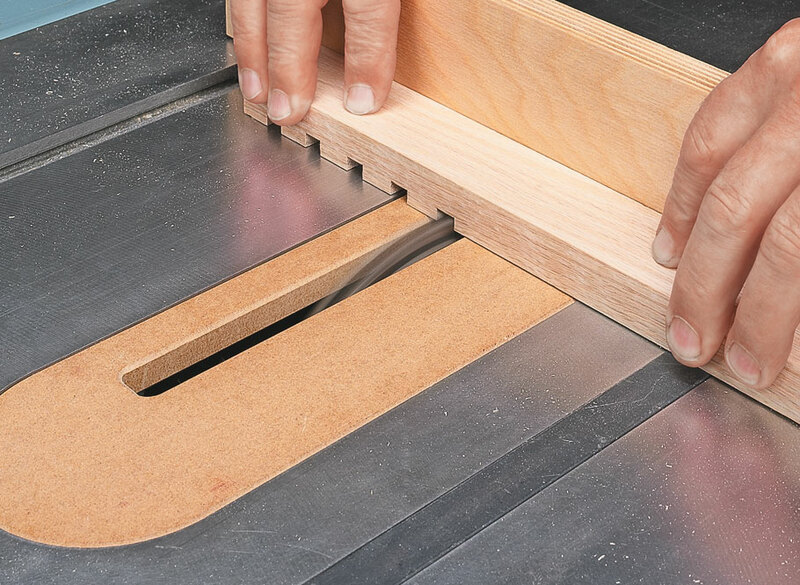 Because the case and shelves are all cut from plywood, you’ll be off to a running start. 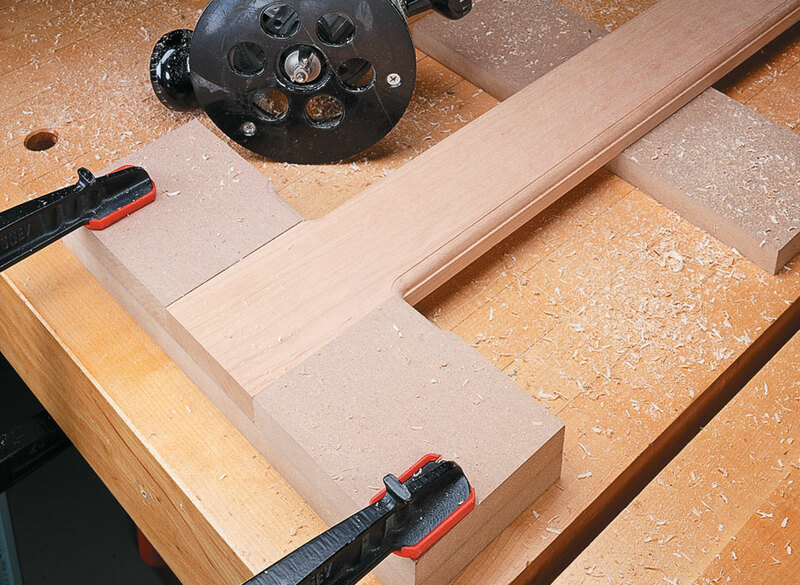 And there’s no complicated joinery, which makes the work go even faster. Pocket hole screws hold the case together and are used to assemble the face frame and back panel for a quick build. 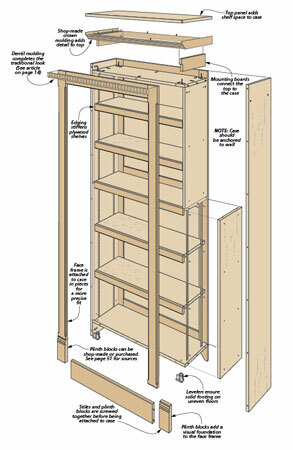 The shop-made trim is flush with the sides of the case, so additional bookcases will fit together to look like one unit when standing side-by-side. Whether it's a place for the kids to do their homework or just a handy spot for your laptop, this desk is the perfect solution. Open a new chapter in the story of your home with this stylish built-in window seat and bookcase in a just couple of weekends. This elegant cabinet, with its clean, strong lines, is as much a work of art as the objects that you display in it.